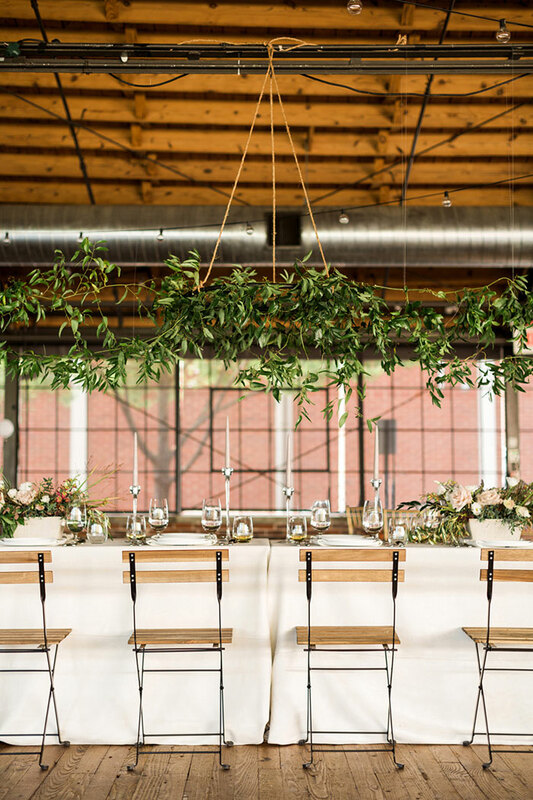 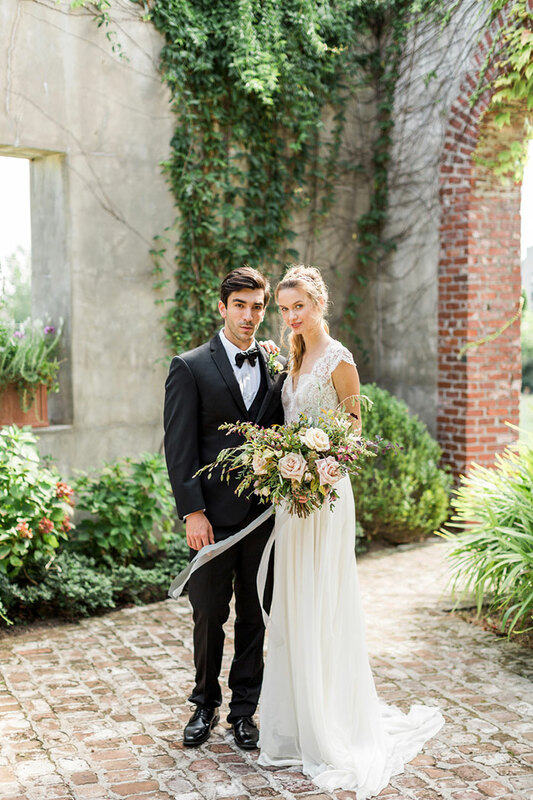 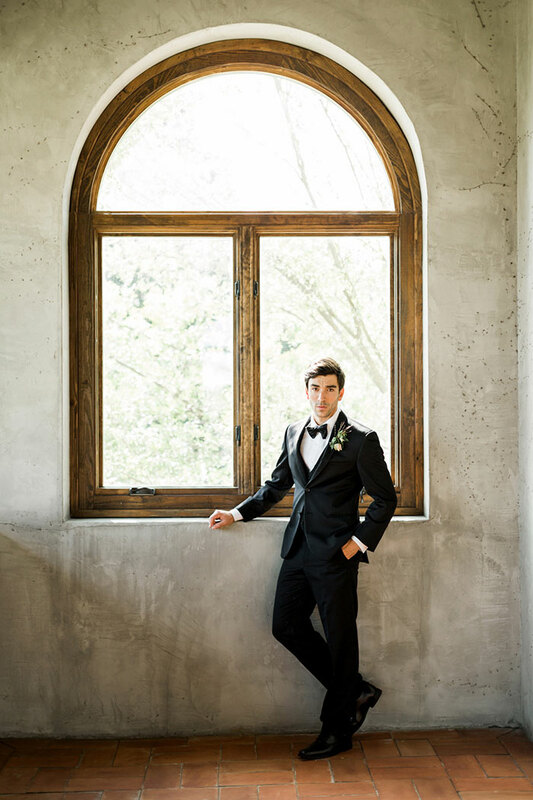 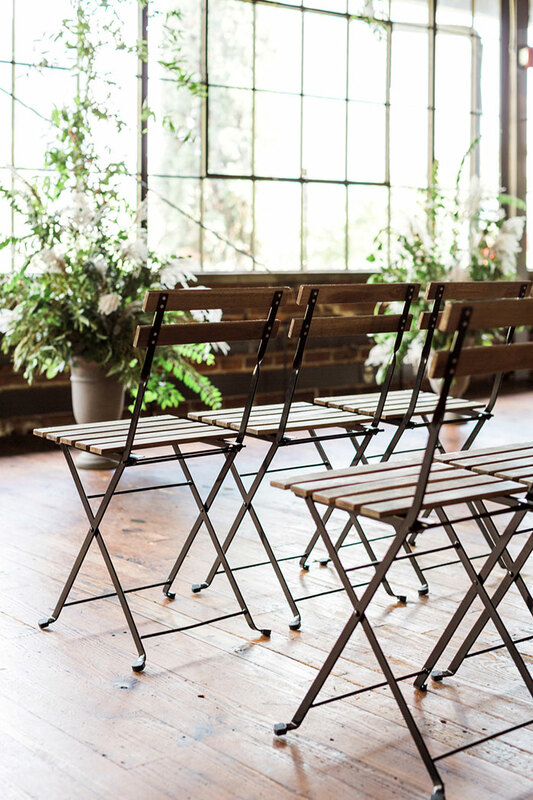 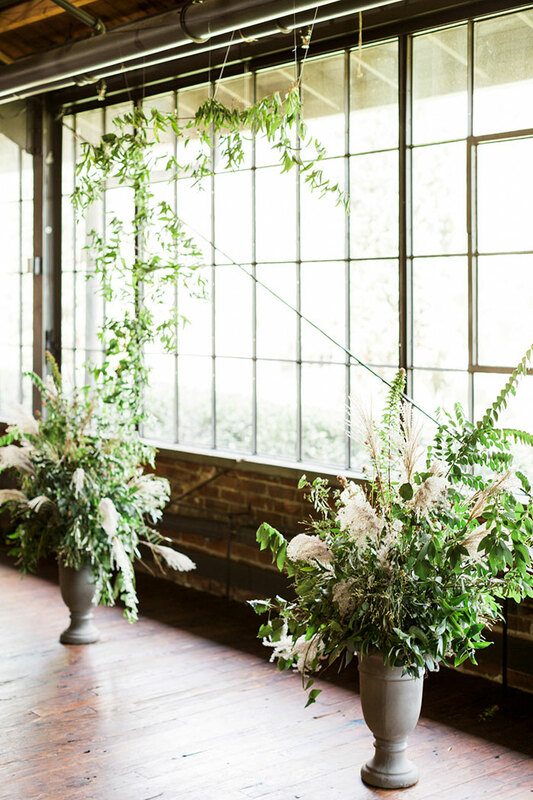 We’re celebrating the official start to the new year with a fresh and elegant inspiration shoot set at Summerour Studio in Atlanta. 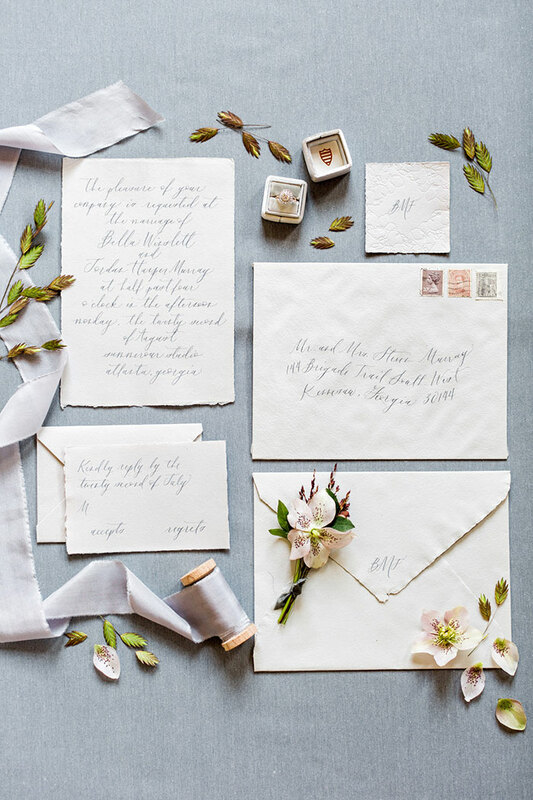 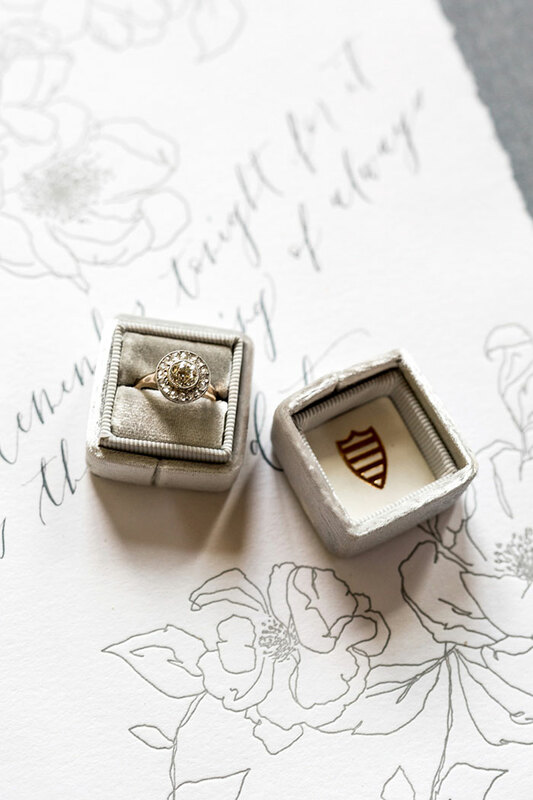 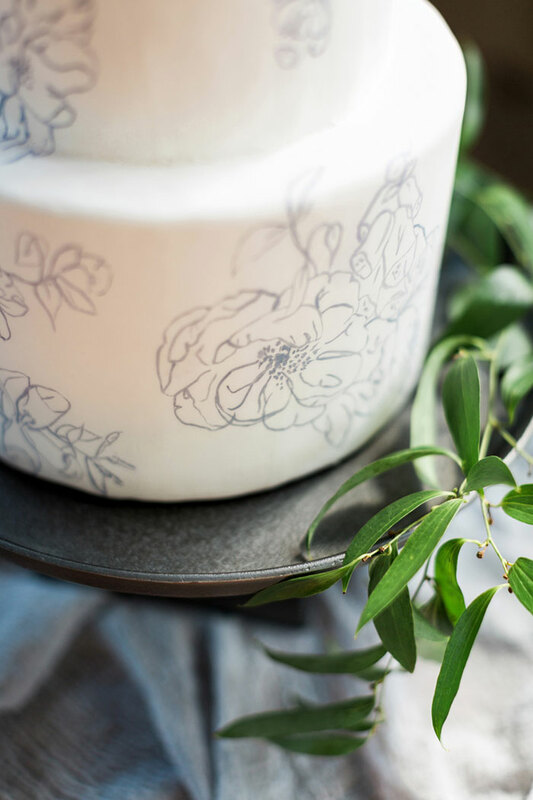 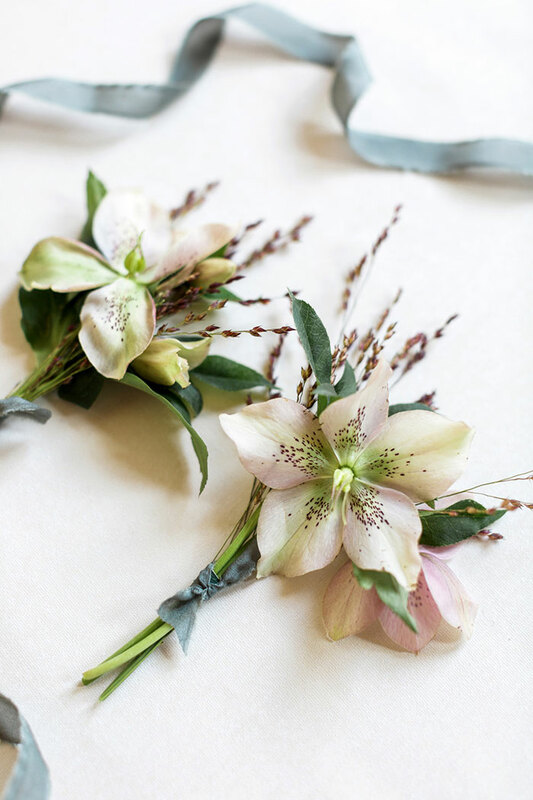 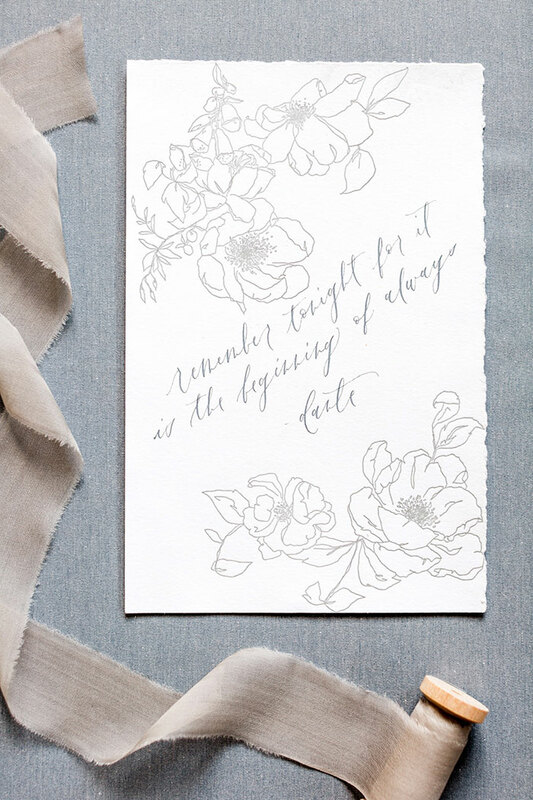 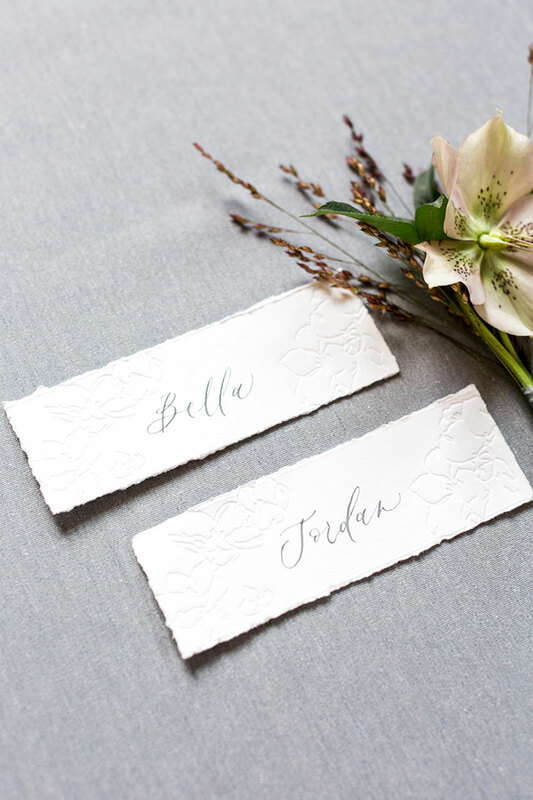 The details, planned and designed by Taylor Dawn, are rooted in nature like the soft, natural florals filled with the Hellebore bloom by Bloomin’ Bouquets and the calligraphy and floral hand-illustrated invitations by Olive Juice Press. 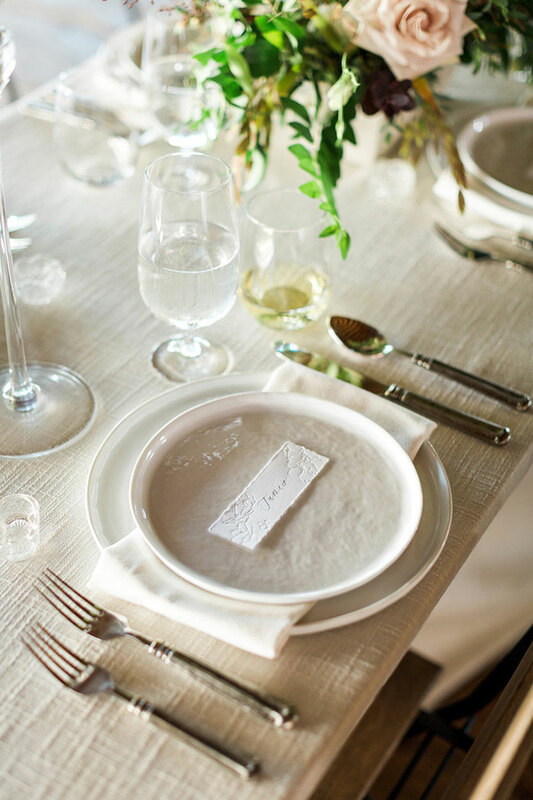 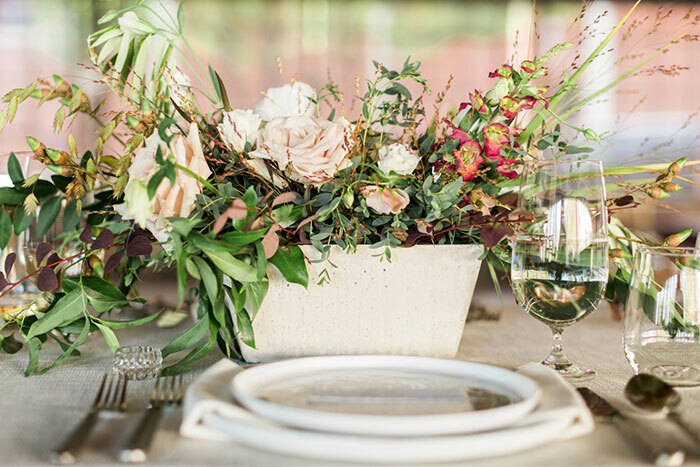 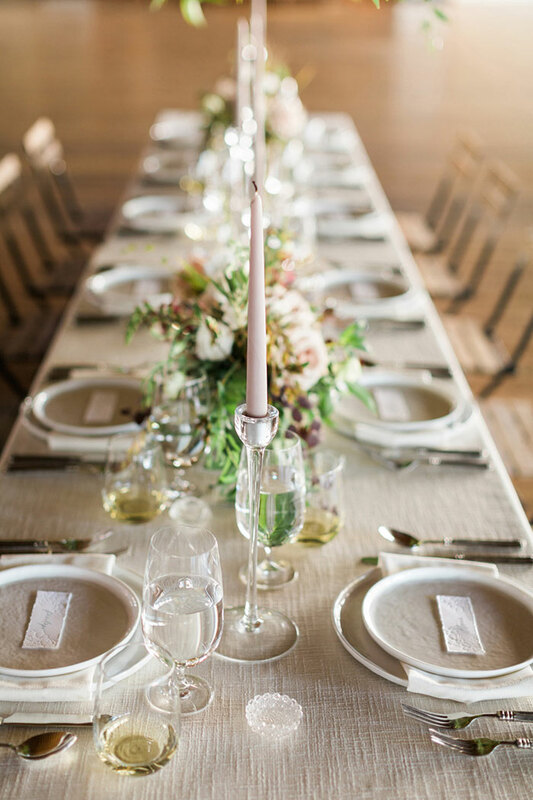 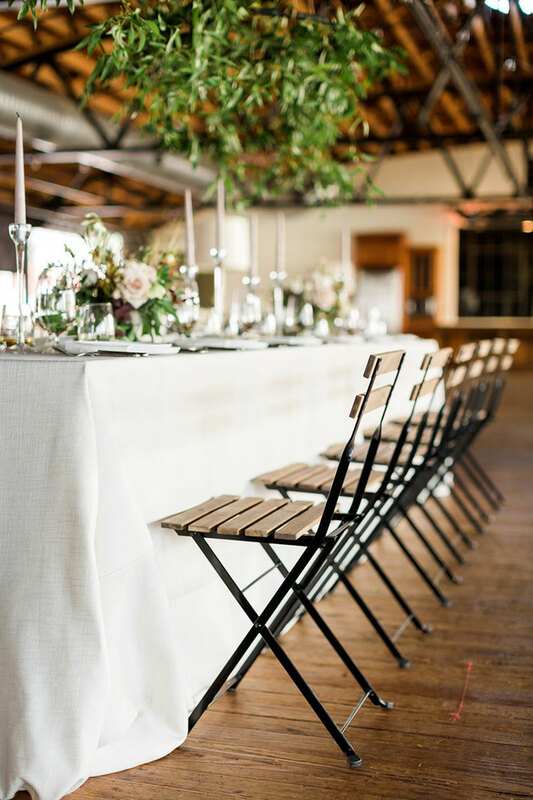 The tablescape is both classic and comforting with natural linens and relaxed palette. 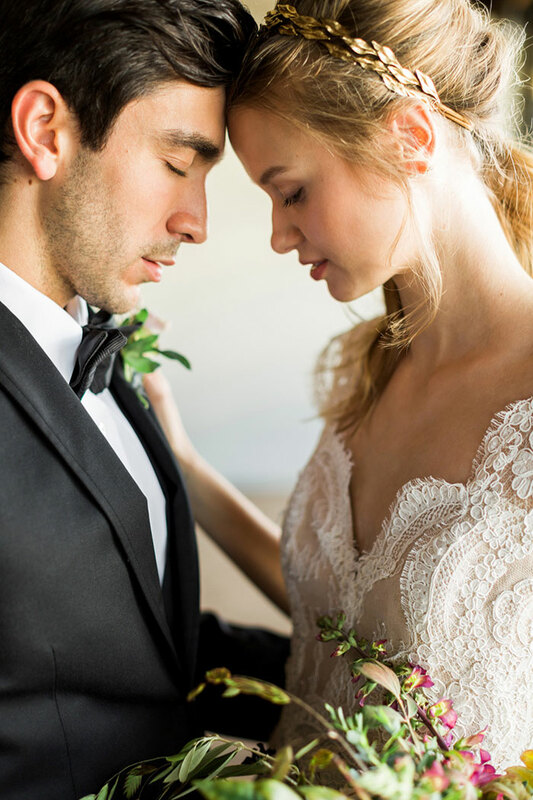 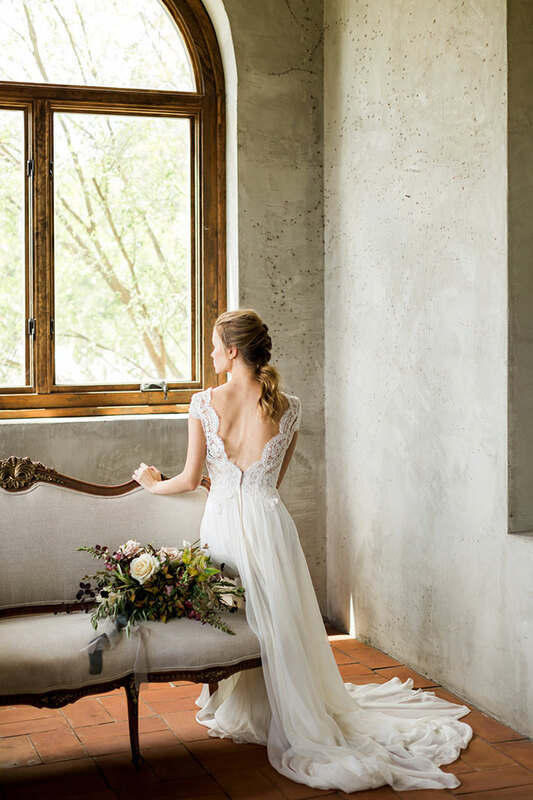 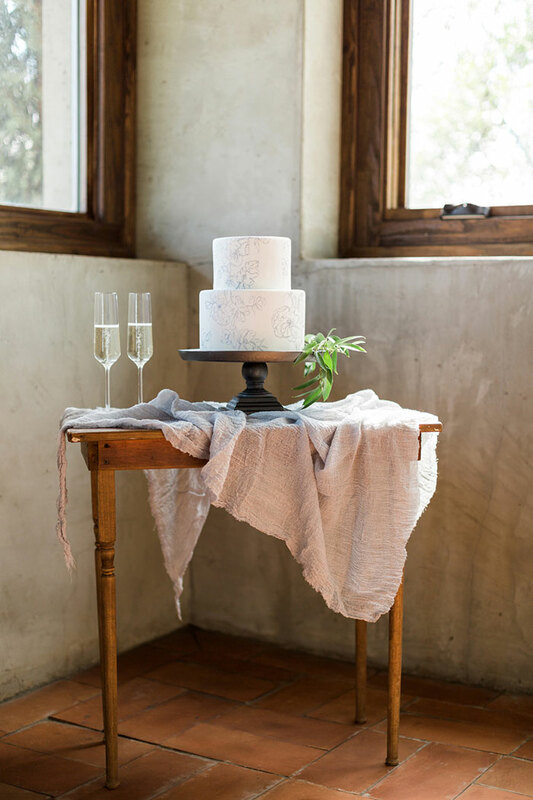 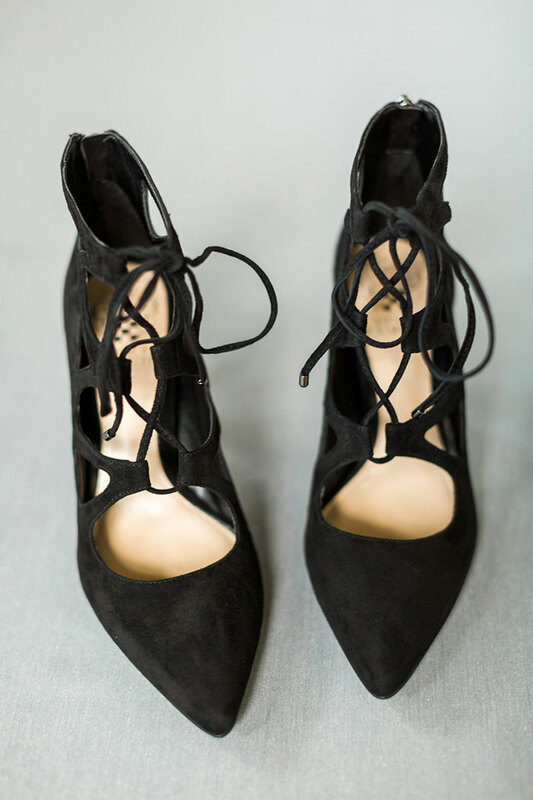 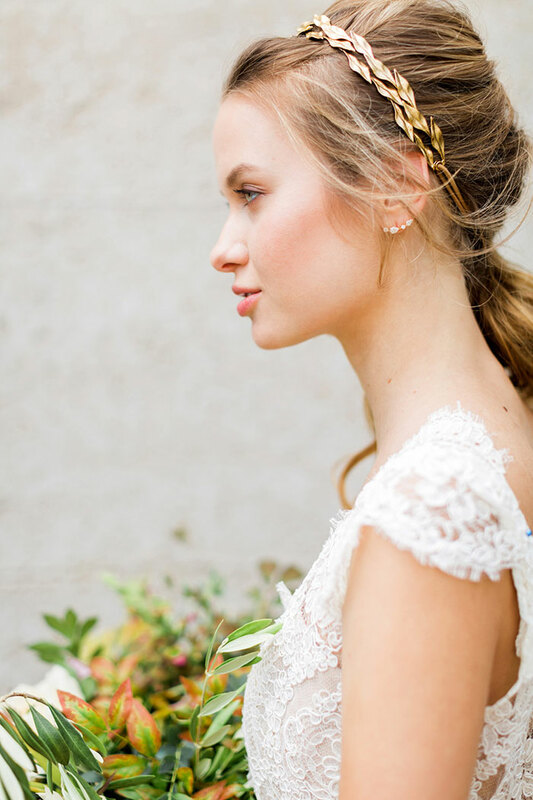 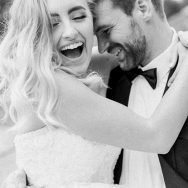 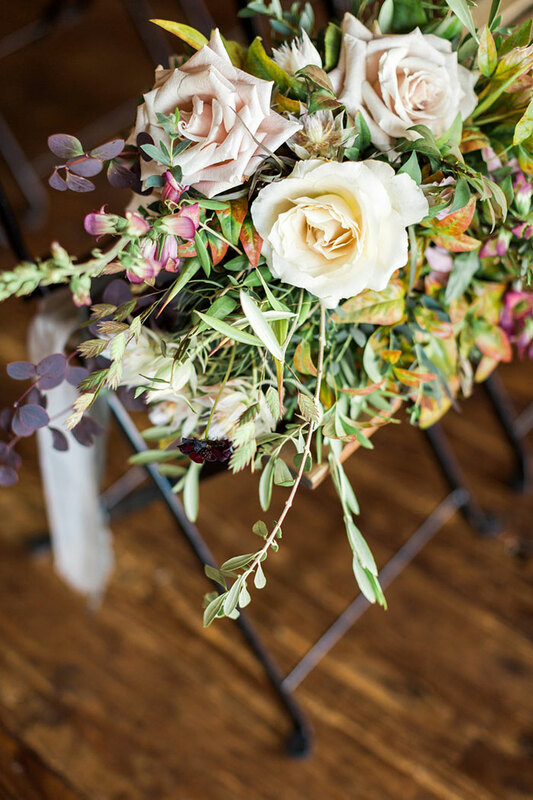 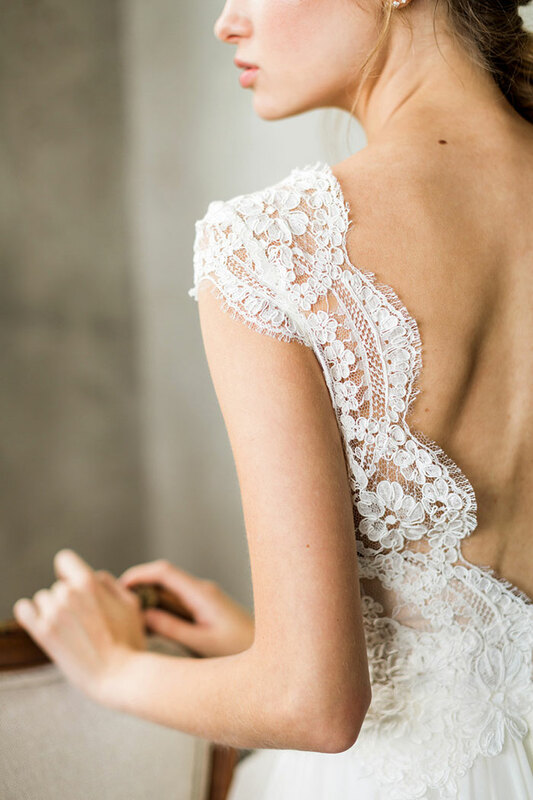 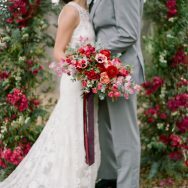 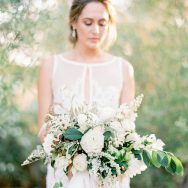 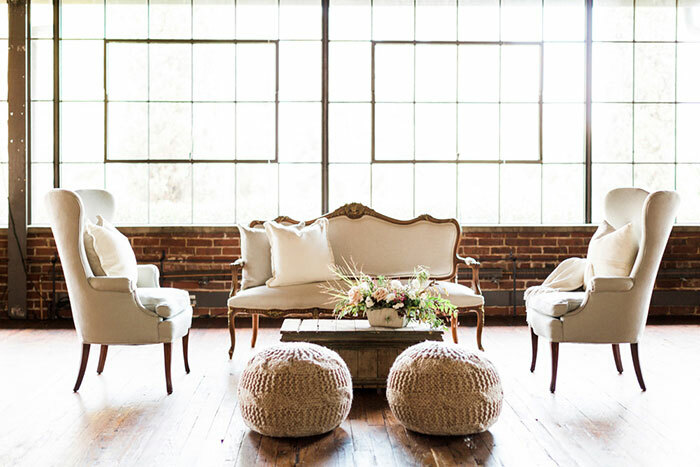 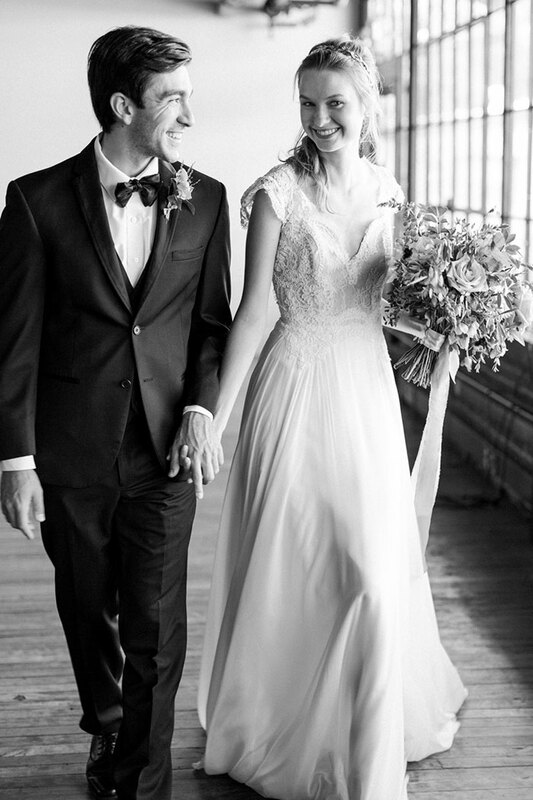 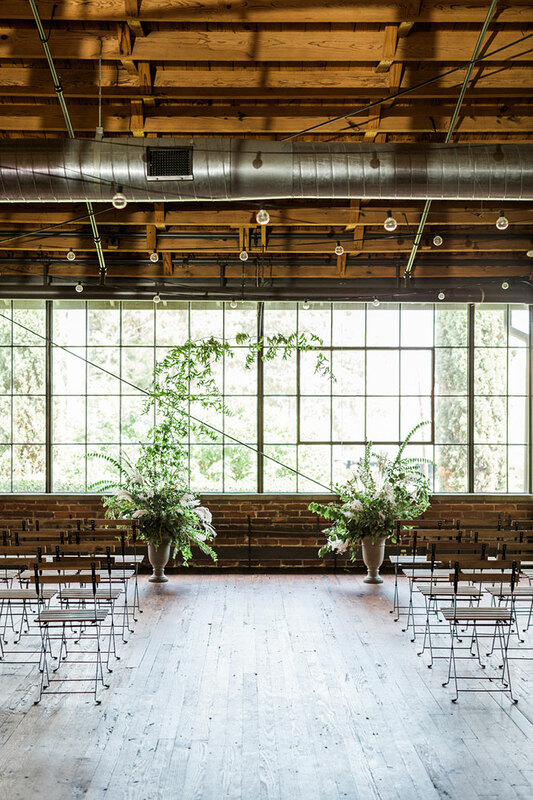 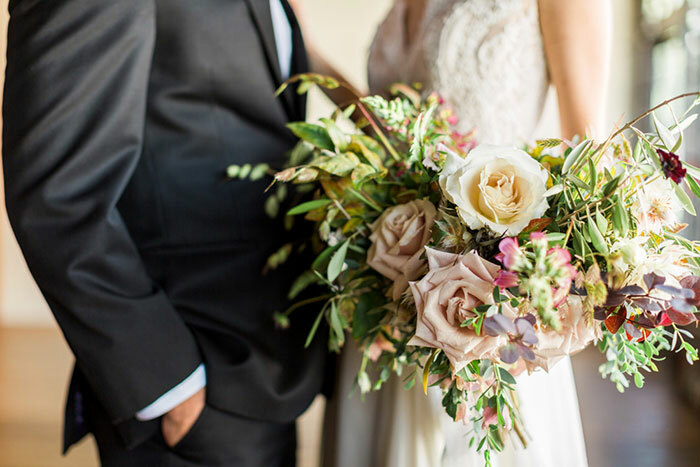 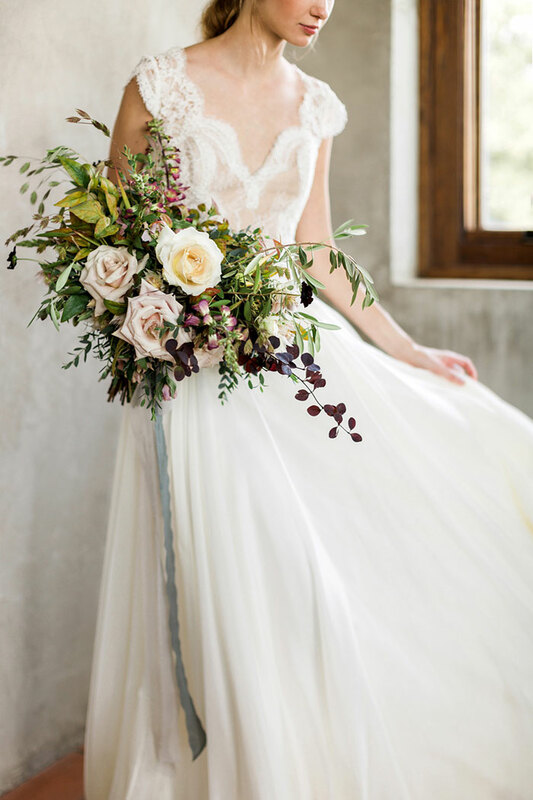 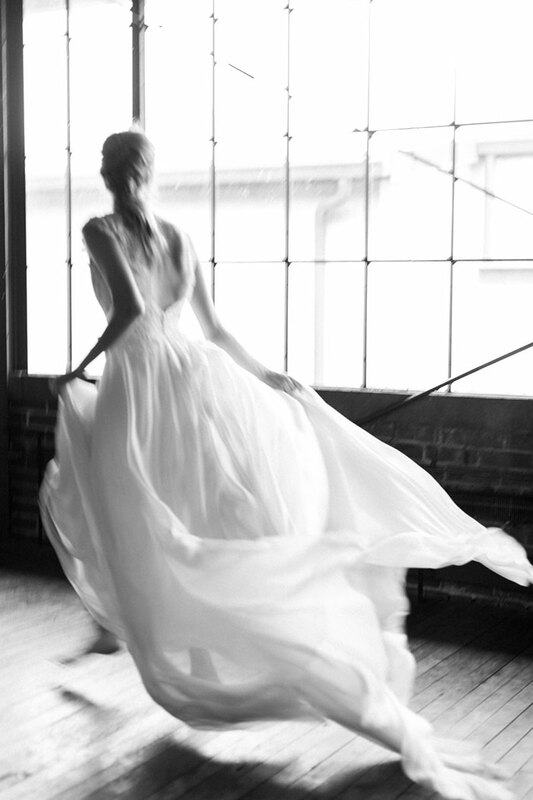 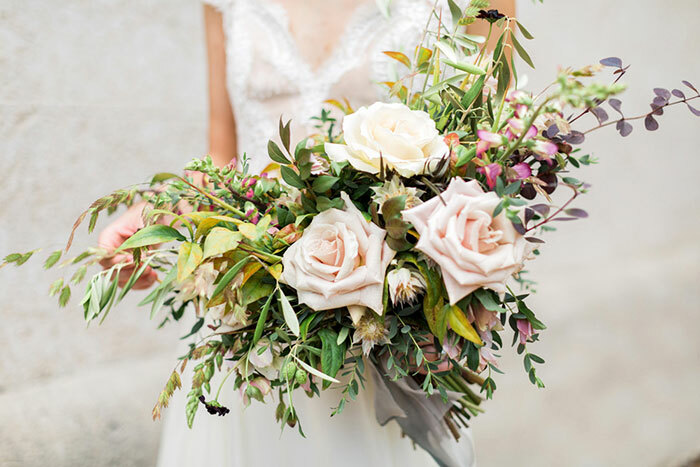 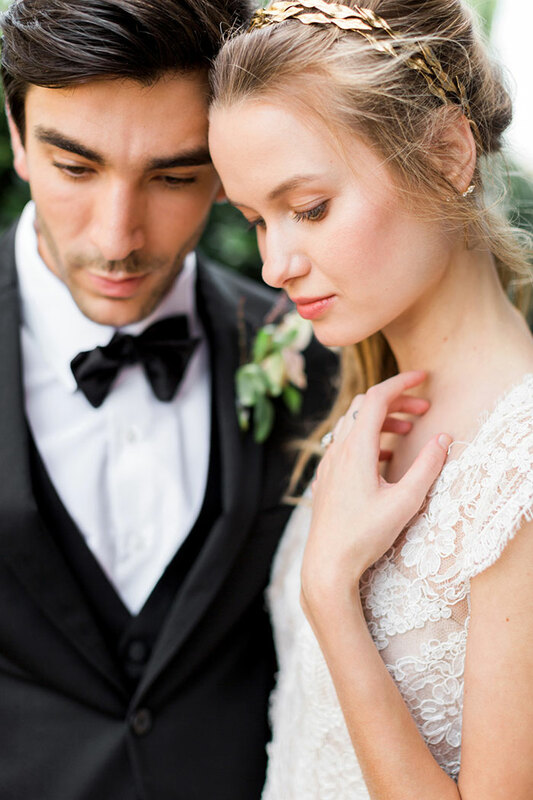 We’re loving the inspiring mood of the shoot—a fresh start to a new year, and it’s all captured to perfection by the uber-talented Rustic White Photography.